Friends of the Ballard Locks: Q. When is a yacht not a yacht? A. When it has been commandeered by the US Army for military service during WWll. 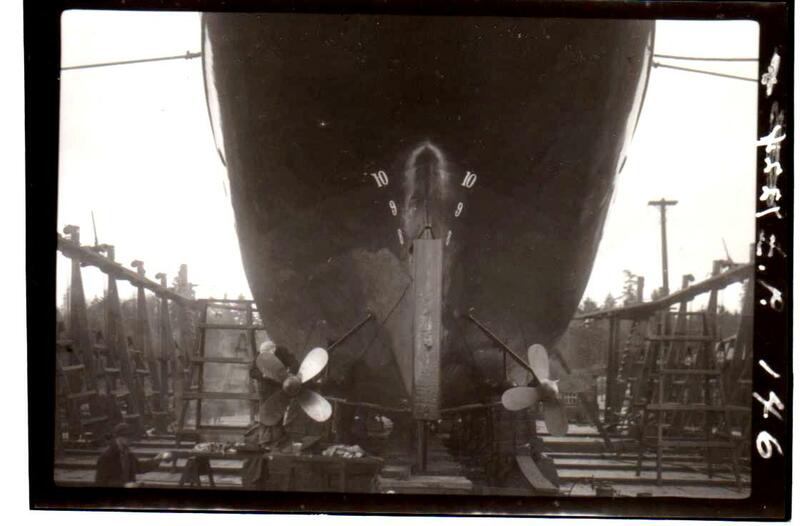 Recently an unusual photo turned up in the Corps of Engineers photo archives of the yacht christened Cavanaugh. Although the Army Corps of Engineers has owned and operated many types of ships throughout the world's waterways, a yacht like this was particularly unusual. We have been able to uncover some details of its' history and welcome any contributions from the public to add to what we know so far. 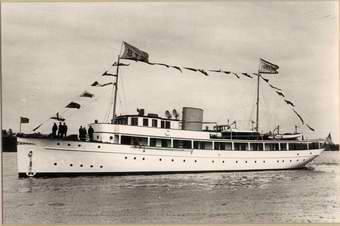 The yacht you see above was originally christened Helene and built for Charles E. Sorensen, who was an executive for the Ford Motor Company. 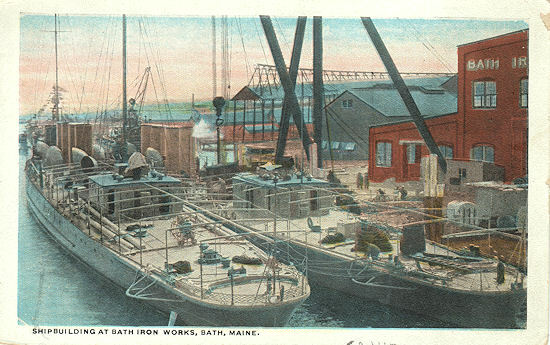 It was built by the Bath Iron Works Corporation, in Bath, Maine. Here is an early advertisement for the company and you can see a reference to the Helene as being currently under construction. You may have to enlarge the image on the screen to make it legible. Charles E. Sorensen loved sailing and owned several yachts, at least two of which were named Helene, presumably for his wife Helen. 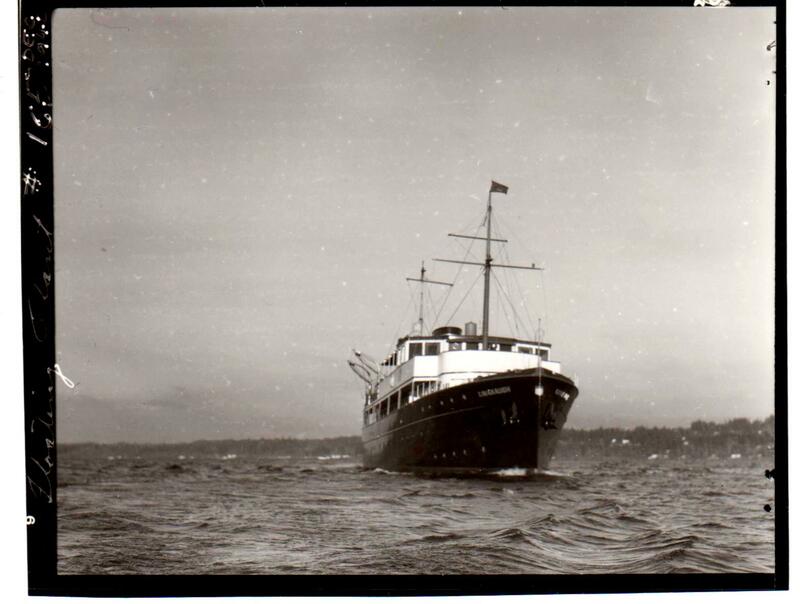 In 1939 or 1940, this Helene was apparently commandeered by the US Army for service in WWll. There have been references to it being used for either survey work or troop transport in Alaska, which was still a territory of the US, not being granted statehood until 1959. On the website yachtspotter.com we found a series of references to the Cavanaugh in Alaska. 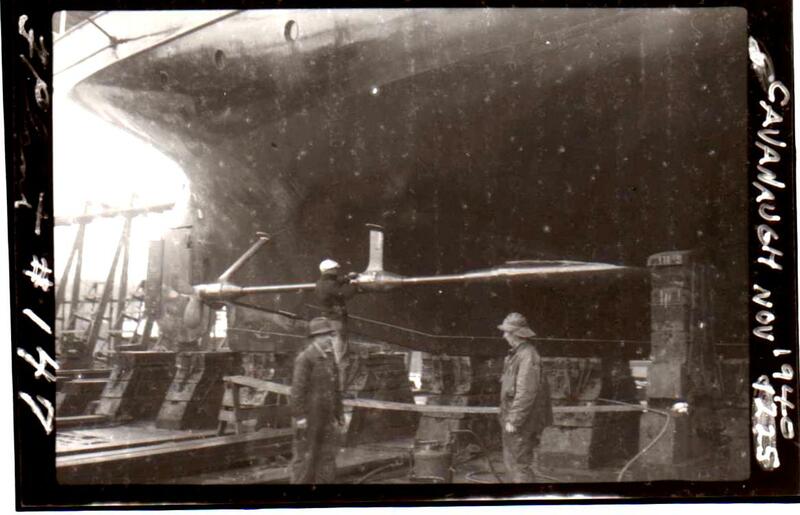 Said one former sailor "During the war it was used for interisland transportation in the Aleutian Islands and Alaska. My last leg out the islands I was transported between Amchitka and Shemya." These are two small islands almost at the end of the Aleutian peninsula. 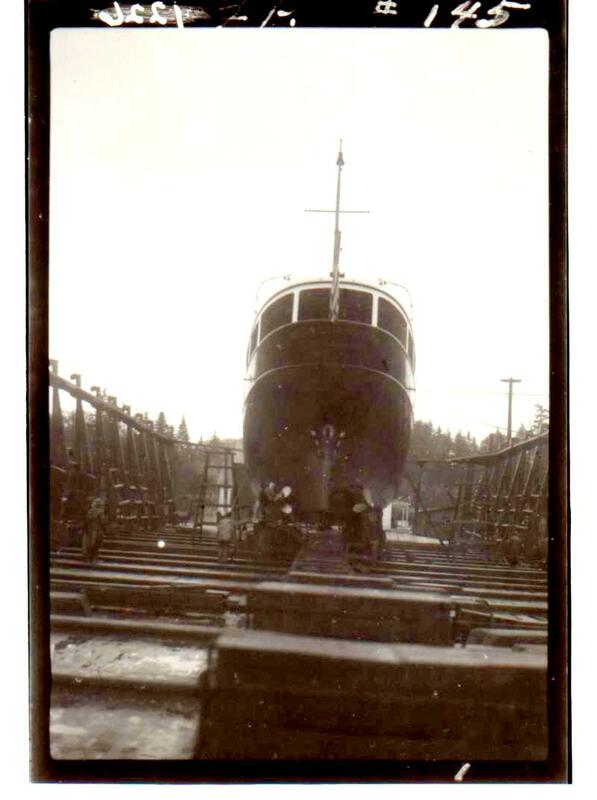 Helene was probably not considered a name likely to connote military strength, so the yacht would now be called the Cavanaugh, after Col. Cavanaugh, the commander of the Seattle district during the construction of the locks. Presumably, it was sailed from the east coast, to proceed through the Panama Canal and continue north to Puget Sound for further remodeling before sailing north to Alaska. 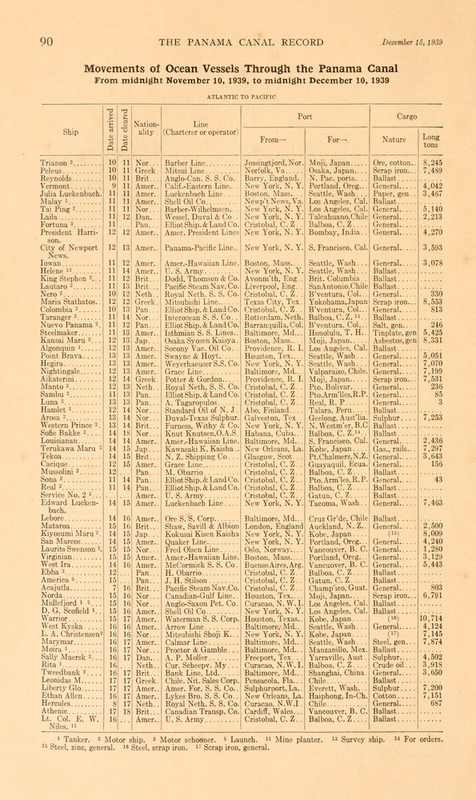 The Helene is listed 13th from the top of this document and records the Helene as entering the Canal Nov. 11 and clearing the Canal Nov. 14 bound for Seattle. We have some information that the yacht had extensive interior work done to ready it for military service. 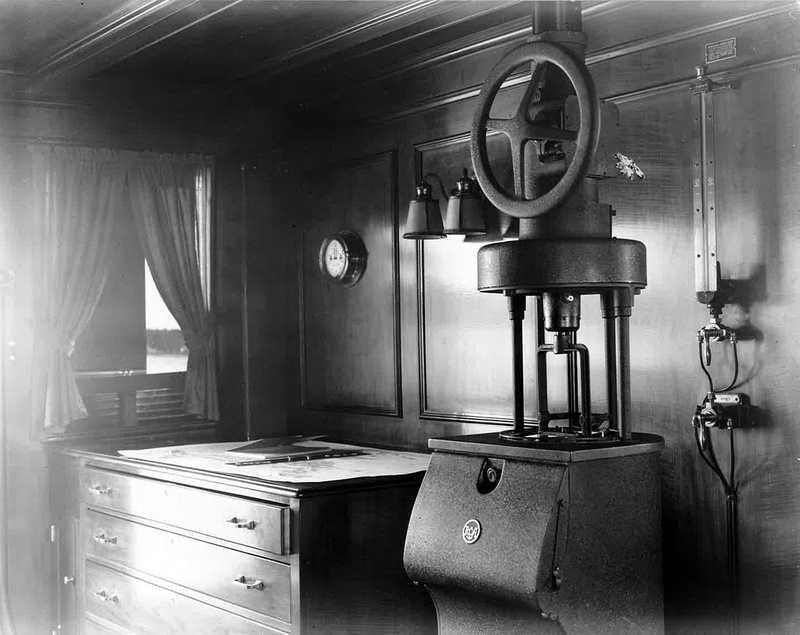 The yacht had been built as a pleasure boat and had all the elegant fittings one might expect. 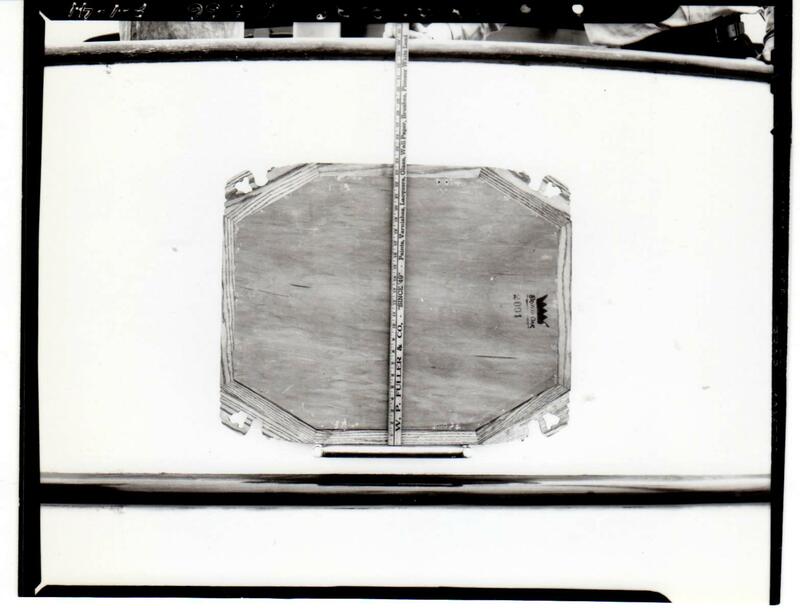 The ornate woodwork and fixtures would be boarded up to protect the integrity of such a vessel and to enable it to be returned to the original owner after its service days were over. 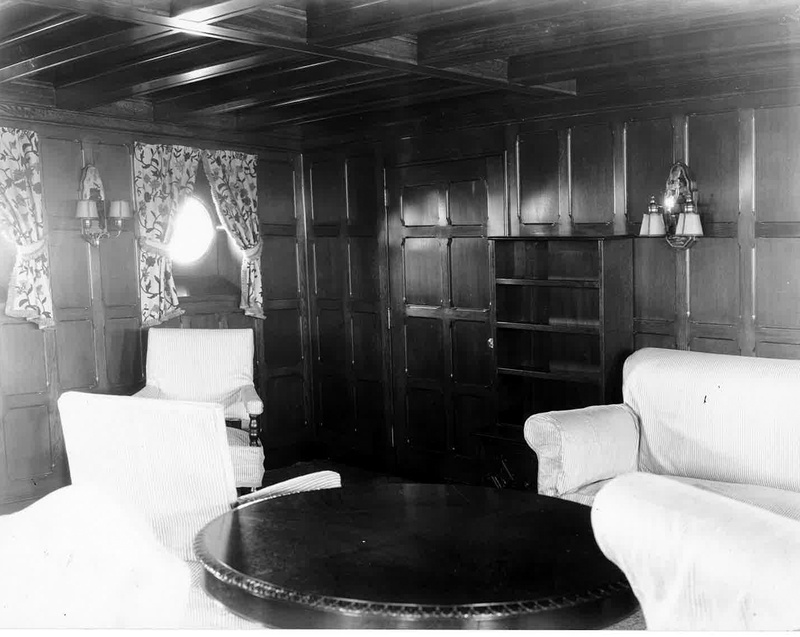 The three photos below were recently provided by Jerry Steiner of Bath Iron Works, and show some of the elegant woodwork and the luxurious furniture and fixtures which one might expect on a luxury yacht, but would be out of place on a wartime troop ship. 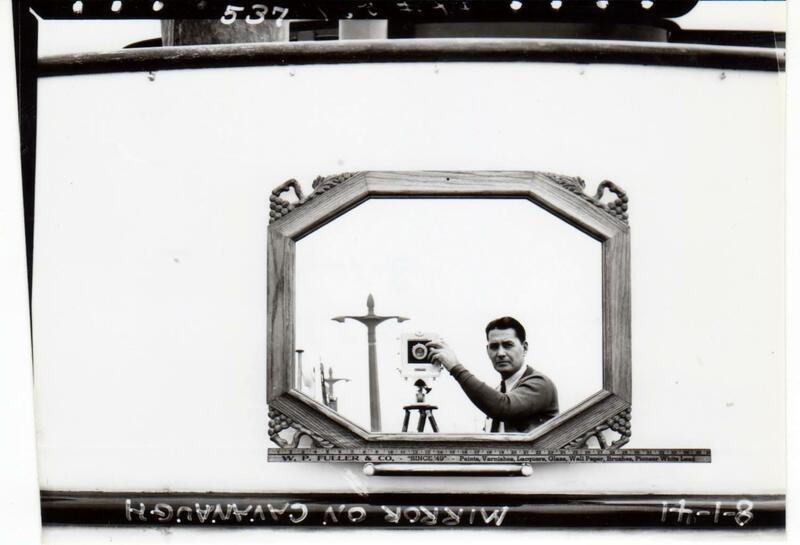 We are still looking for any photos which may still exist showing the appearance after the remodel. 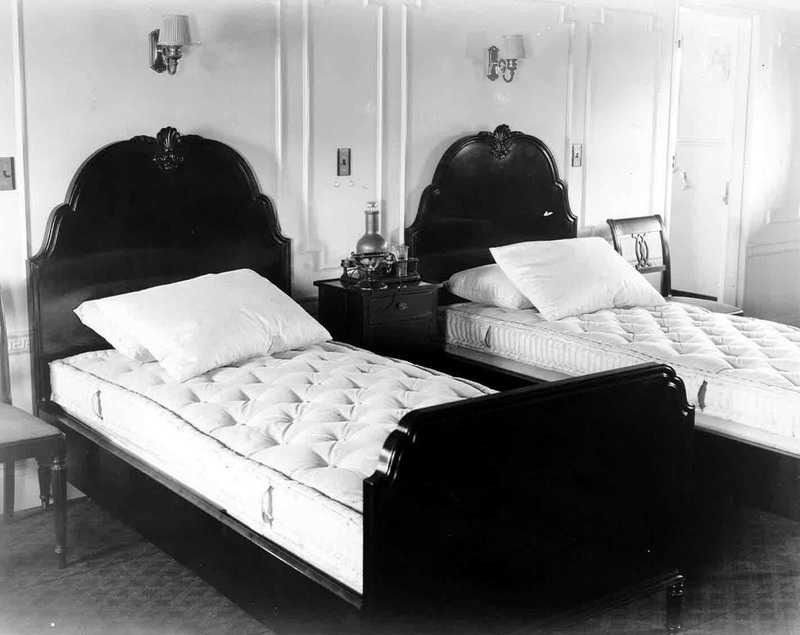 It's probably safe to say it didn't have quite the same level of luxury after it's Army makeover. 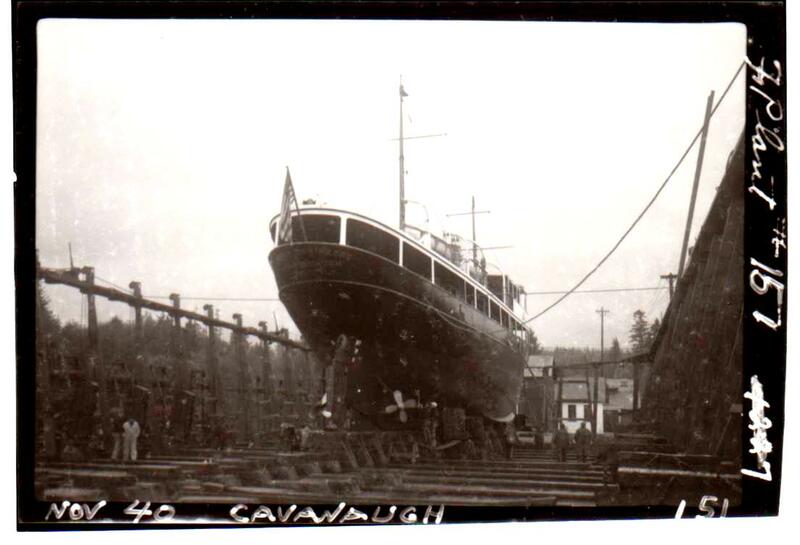 With the work done and a new coat of paint the Cavanaugh set sail for Alaska for military service. 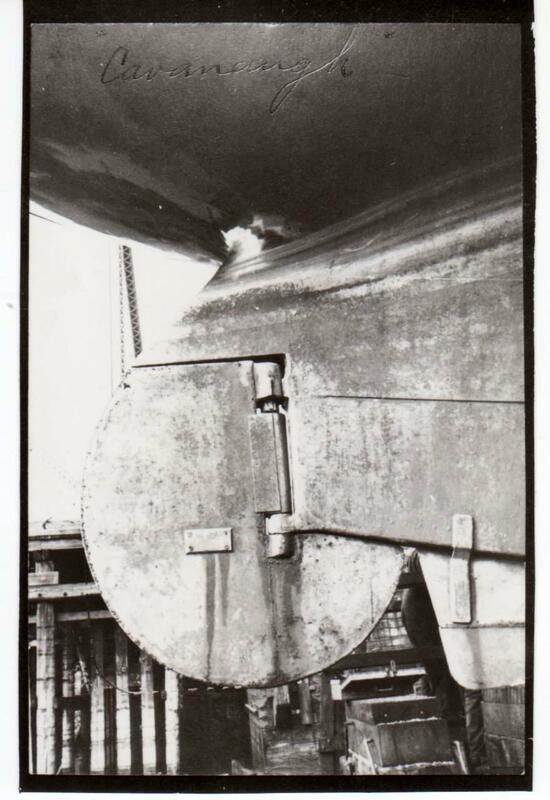 We found these photos apparently taken at the locks (note the original lamp post in mirror) sometime in 1941 while more modifications were taking place. 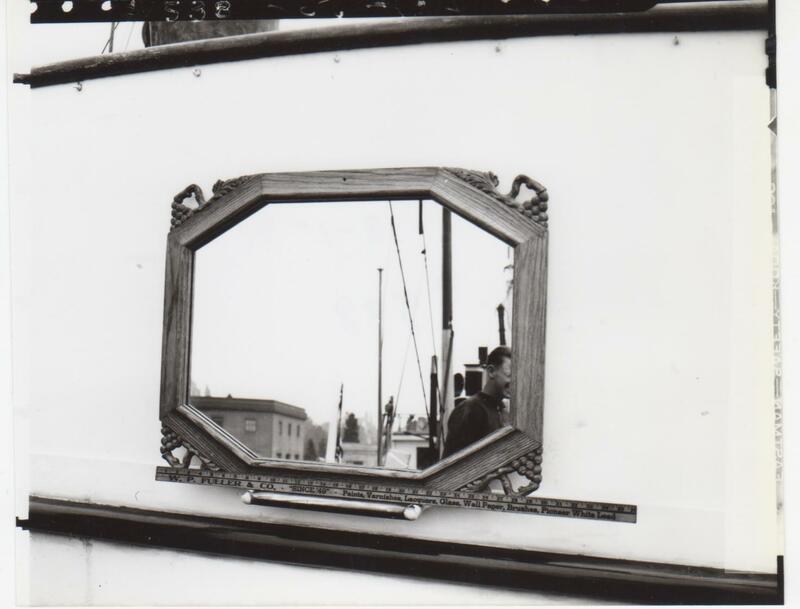 Furnishings like the mirror were either removed or covered with wood to protect the original state of the yacht. 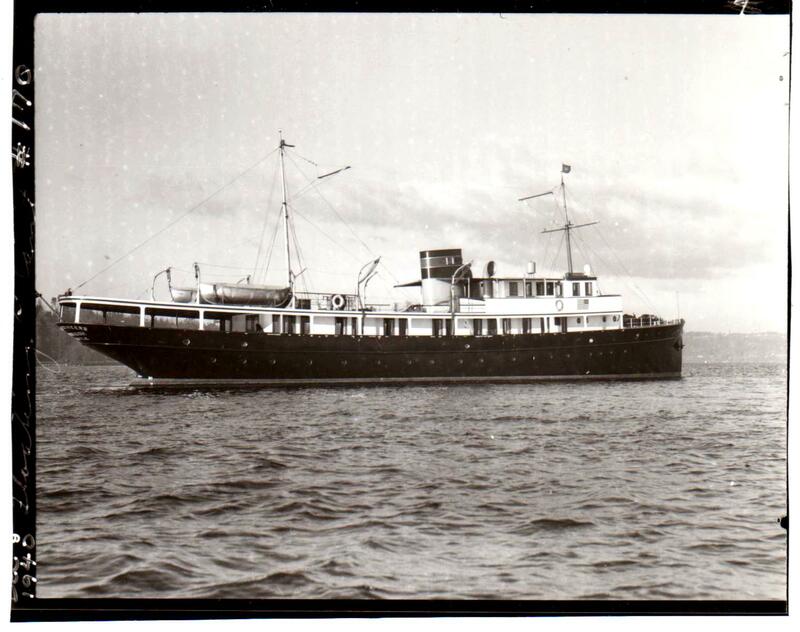 After the Cavanaugh's service to the military was over, the yacht was offered back to the previous owner, Charles E. Sorensen, but was apparently refused due to her condition after years of military service in the arctic. The following excerpt comes from the website wrecksite.eu and was submitted by Charles Sorensen, presumably the son or grandson of the original owner. 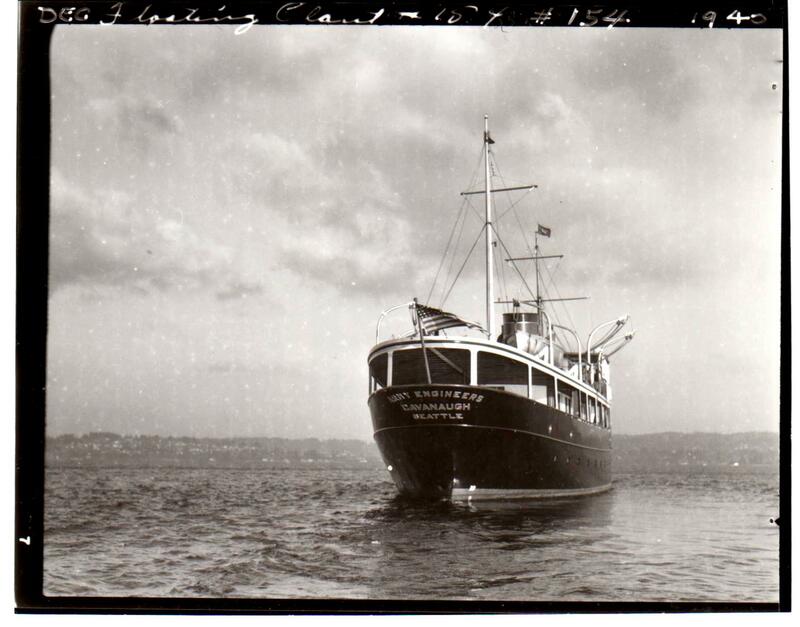 "The third owner retained the name CAVANAUGH, and the fourth owner re-named her CARONIA. 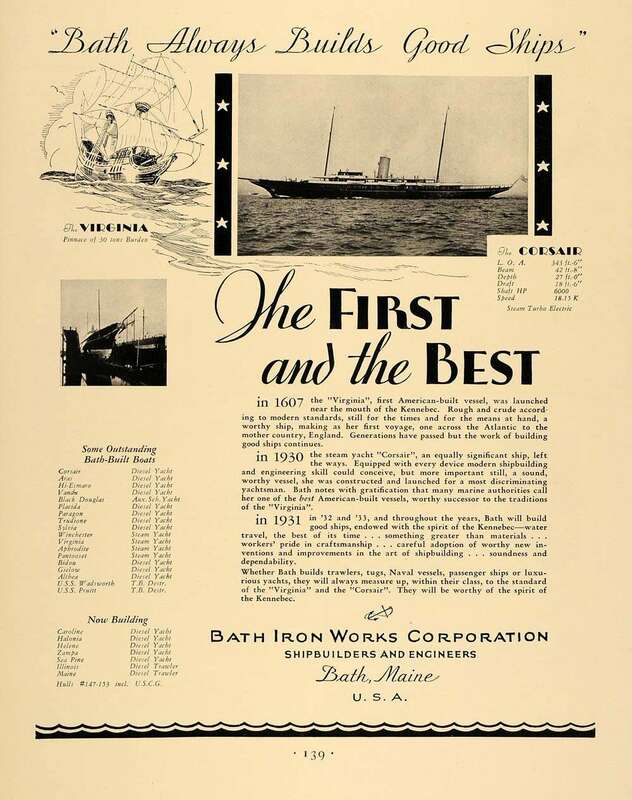 She spent most of her years in the Southern California waters of North America and was eventually sold a fifth time to a European Charter company and renamed WELSH PRINCESS. While under the ownership of DRAGON YACHTS, the WELSH PRINCESS was re-powered with Cummins diesel engines and in an effort to modernize her appearance was fitted with a flared bow extension and other cosmetic enhancements. On July 7th, 1989 she developed a fire in the engine room while en route to Cardiff, Wales and sank in... the English Channel." Thanks to Paul Friedman and Jerry Steiner of Bath Iron Works for their help and providing the photos of the Helene noted above.